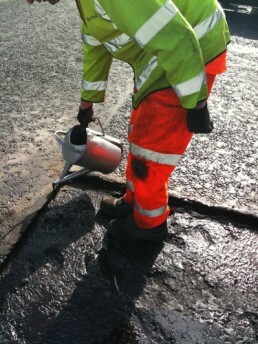 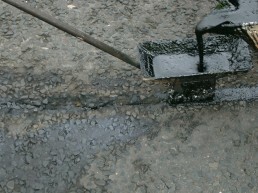 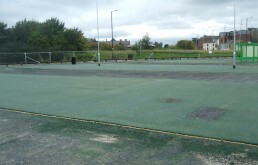 At Jobling Purser, we specialise in bitumen materials. 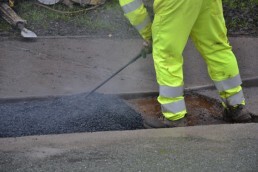 As part of our product range we manufacture numerous jointing and sealing products for use on asphalt and concrete surfaces. Covering areas such as Crack Sealing, Overbanding, Expansion Joints, Bridge Joints, Cobbleseal Grouting compounds as well as materials for Edge Sealing re-instatement patches. 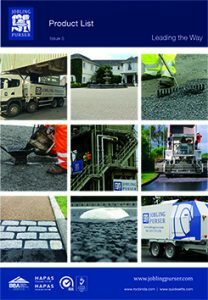 Our catalogue includes both hot and cold applied products which are available in a variety of packaging formats. 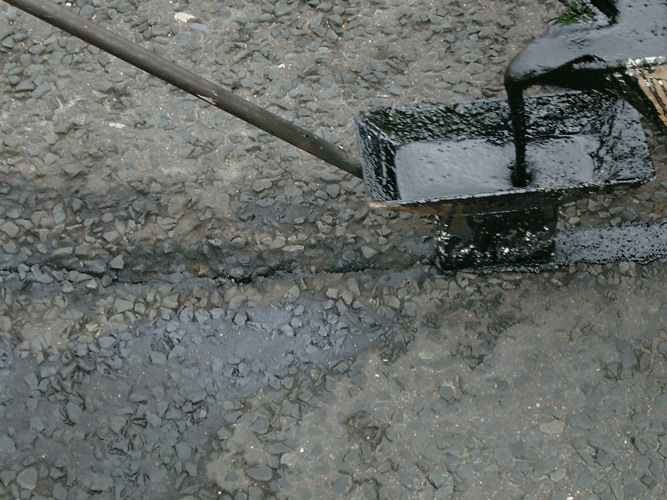 In addition to our bitumen based materials we also manufacture a range of coloured synthetic formulations for use with coloured asphalts. 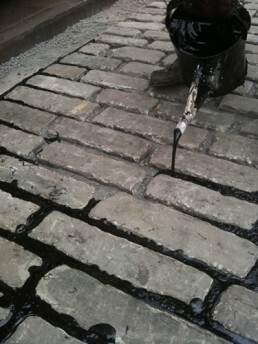 A detailed list of our Joint Sealant products is available to download in our Product Brochure. 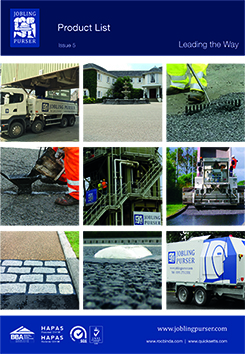 The quickest way to find the right product for your application is to contact Jobling Purser where our friendly, helpful staff are on hand to advise and impart our knowledge and experience.